New. 2011. Second Edition, New edition. Paperback. 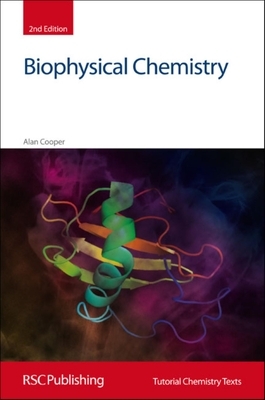 This book will be ideal for early undergraduates studying chemical or physical sciences and will act as a basis for more advanced study. Series Editor(s): Phillips, David; Woollins, J. Derek; Davies, A. G. Series: Tutorial Chemistry Texts. Num Pages: 244 pages, 128 black & white illustrations. BIC Classification: PNN; PNR; PSB. Category: (P) Professional & Vocational; (U) Tertiary Education (US: College). Dimension: 239 x 189 x 14. Weight in Grams: 481......We ship daily from our Bookshop. New. Trade paperback (UK). 244 p. Tutorial Chemistry Texts . No. Intended for college/higher education audience. Intended for professional and scholarly audience. In Stock. 100% Money Back Guarantee. Brand New, Perfect Condition, allow 4-14 business days for standard shipping. To Alaska, Hawaii, U.S. protectorate, P.O. box, and APO/FPO addresses allow 4-28 business days for Standard shipping. No expedited shipping. All orders placed with expedited shipping will be cancelled. Over 3, 000, 000 happy customers.